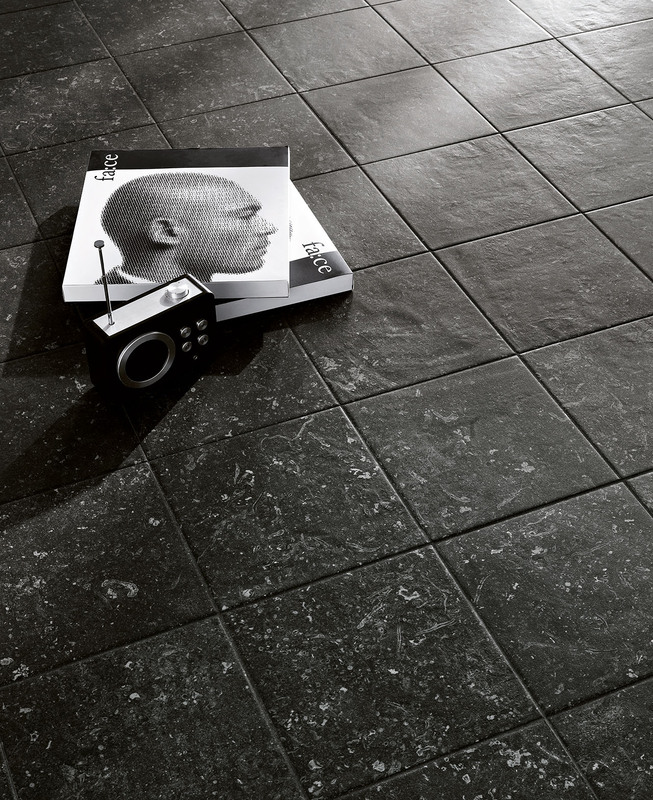 Nord is a collection of porcelain stoneware flooring offering a highly realistic reinterpretation of stone’s eternal allure. 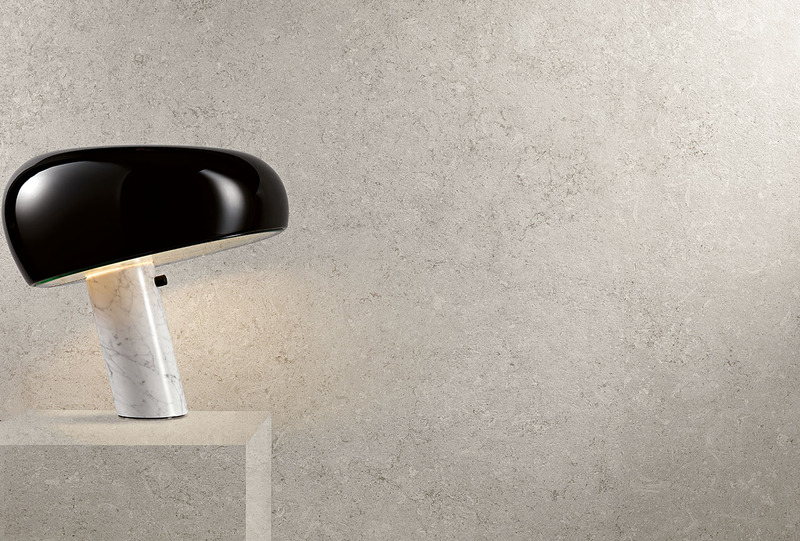 Contemporary and modern, even its name exudes a strong, pure and essential personality, it is expressed in an authentic proposal of great character, ideal for both residential and contract interiors. A new, raw-looking stone, selected in virtue of its naturalness and richness in details, explicitly reminiscent of Nordic interiors. A testament to technological know-how, a highly faithful reproduction of the aesthetics of natural stone, revisited in a contemporary key. 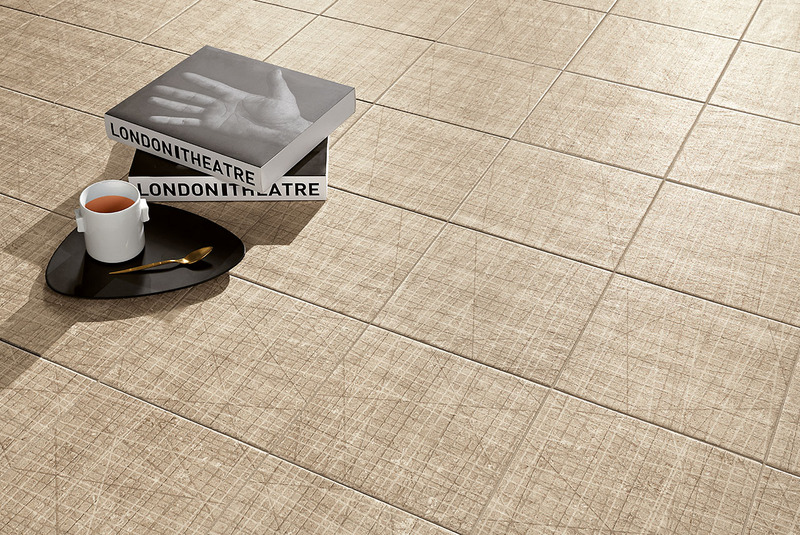 This collection’s expressive force lies in its ability to be “real”: the natural addition of fossils and the delicate colour shading trace slight imperfections on a smooth and clean surface, conferring life upon the material. An ideal solution for a total look developed around the homogeneous yet never tiring floors and walls tiling, in line with current interior design trends, also usable in the construction of captivating outdoor areas. 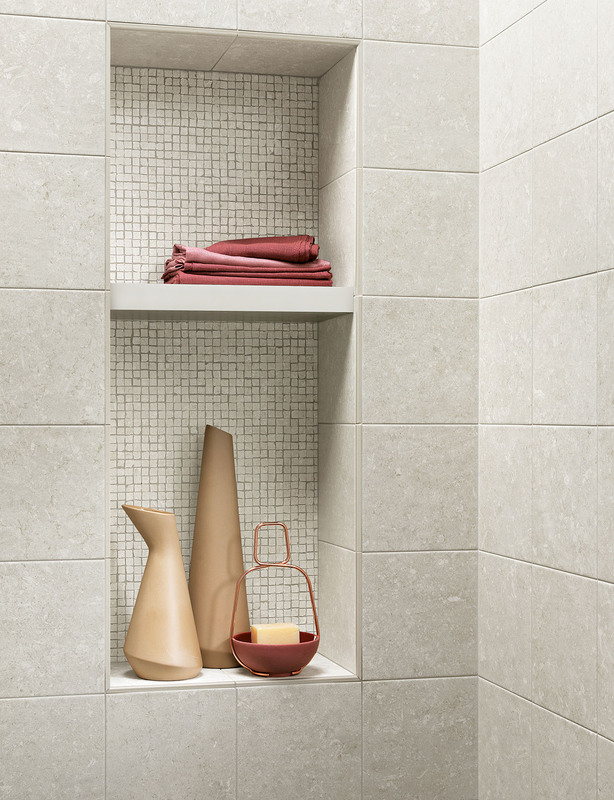 Material reigns supreme throughout this collection, reinterpreted in four colours of international character – Artic, Natural, Smoke and Night – and three finishes: Matt, an opaque and slightly irregular surface, Satin, lightly reflecting, delicately irregular and silky to the touch, and External, strongly structured, ideal for external and indoor wet areas in virtue of its technical characteristics of extreme resistance to cold and wear. A complete and articulated project which covers the entire range of available formats: from the new 120×120 cm maxi format, ideal both for contract and residential interiors, to the Atelier 20×20 cm format, as well as the traditional formats 75×75, 75×150, 30×60 and 60×60 cm. The External version for outdoor use is available in 30×60 and 60×60 cm. 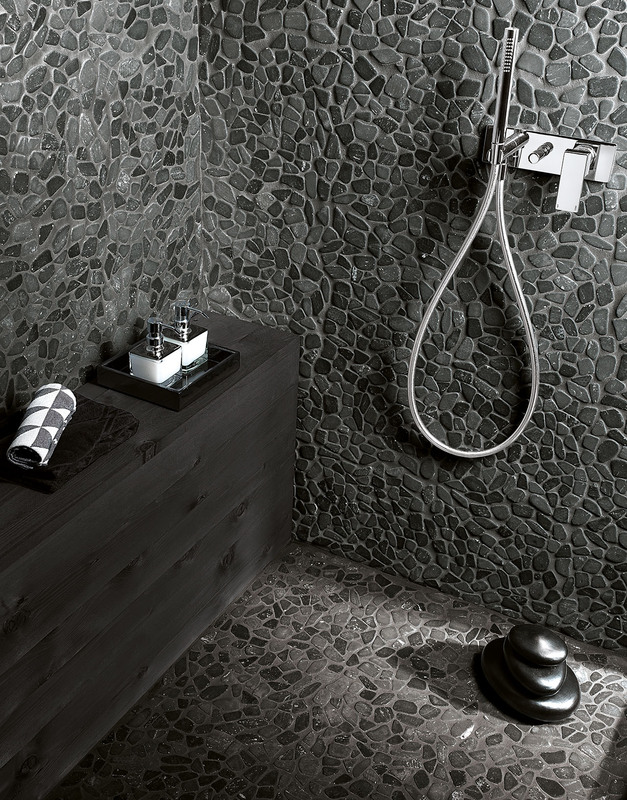 The collection also includes the Déco Natural Matt and Déco Smoke Matt versions in the 20×20 cm format, two decorative proposals characterised by a refined “scratched” effect, perfect for tiling elegant and natural interiors. 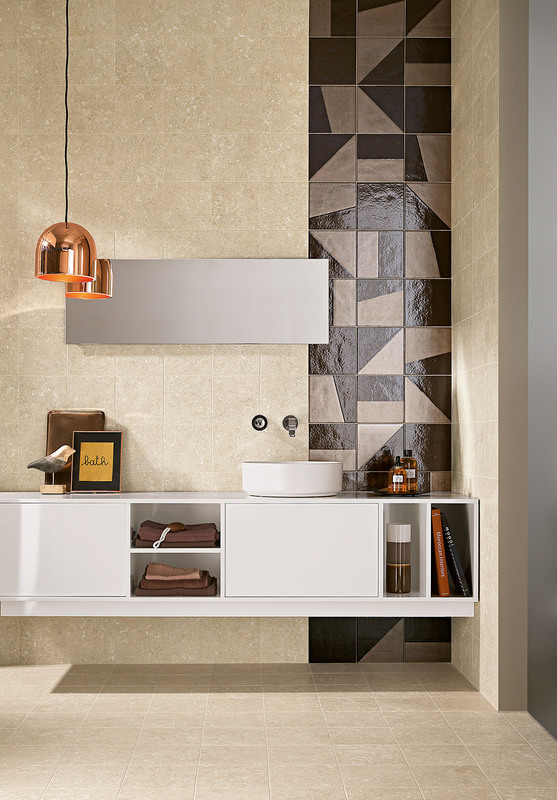 Nord also contains a rich variety of mosaics with a strong spirit of craftsmanship: micro and macro mosaics for interiors, characterised by a cleft finish, irregular-edged tiles available in two tile formats 1×1 cm and 5×5 cm respectively. 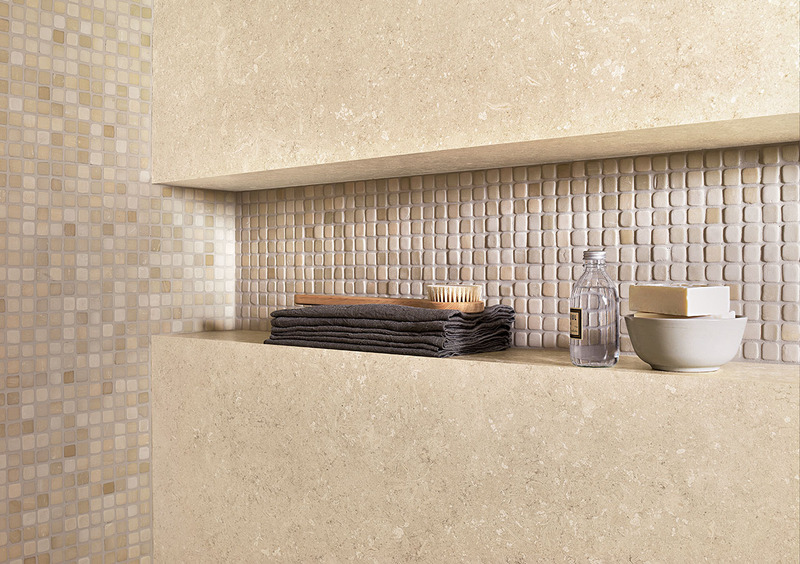 The Stone mosaic, inspired by nature, features an irregular pattern made from pebbles. 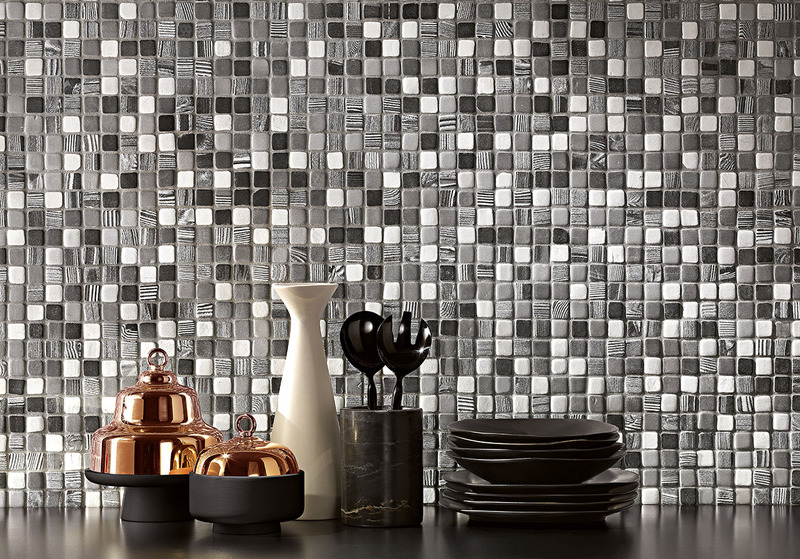 The Solid Colour mosaic is made up of slightly round-edged tiles. The External macro mosaic consists of 5×5 cm tiles with a highly structured surface and anti-slip properties, ideal for outdoor areas or shower trays. The collection is completed by the Nord Precious Bronze insert, the perfect element for the embellishment of interiors, and the range of special pieces such as skirting board or steps, provides the ideal finish, right down to the finest of details.